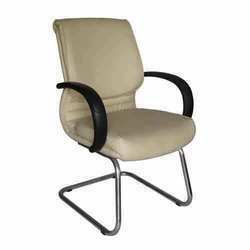 We are one of the reliable manufacturers and exporters of a wide line of Visitors Chairs. 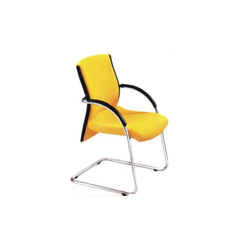 Our credibility lies in the customization of our product range for which we have earned good repute and accolades from a wide list of clientèle. 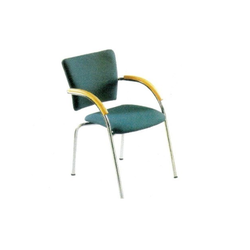 Depending on the needs of the customers, the PU Molded Visitor Chairs offered by us can be customized. 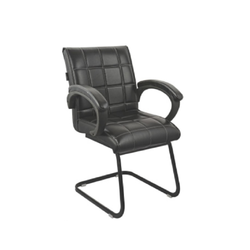 Some of the features of the visitors chair offered by us are mentioned. 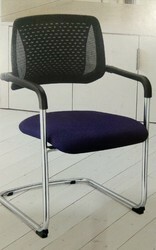 We are the leading supplier of Visitor Chair made available to our clients at competitive prices. 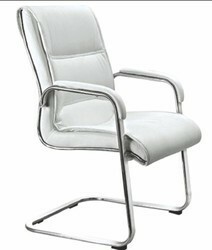 We are the leading supplier of Visitor Chair SF1042made available to our clients at competitive prices. 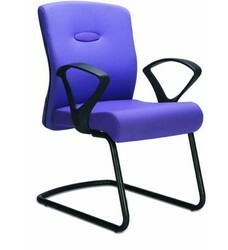 We are the leading supplier of Visitor Chair SF1045 made available to our clients at competitive prices. 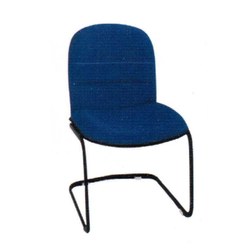 We are the leading supplier of Visitor chair SF1078 made available to our clients at competitive prices. 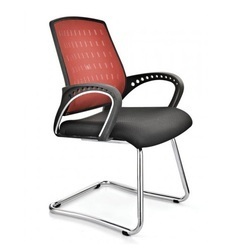 Looking for Visitor Chair ?